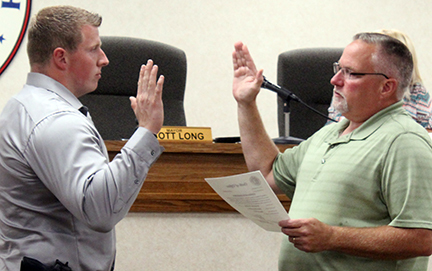 Two Wabash Police Department probationary officers received ceremonial oaths of office Monday night from Mayor Scott Long. Cody R. Palmer and Michael P. Castro received their official oaths on Aug.8 and Aug. 15, respectively. 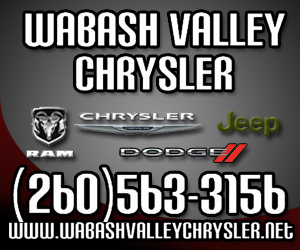 The Wabash City Council approved transferring the statement of benefits from Harvey Industries to Wabash Casting during its meeting on Monday, Aug. 22. Harvey received a 10-year abatement in 2012 for personal property. 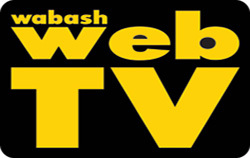 Wabash Casting took the business over in late 2015 and was looking to receive permission to use the firm’s tax abatement for the remainder of its availability. Wabash County Attorney Stephen Downs voiced a concern to Wabash County Commissioners about a contract with H.J. Umbaugh at Monday's commissioners meeting. Umbaugh is the county’s financial advisory firm for the proposed jail project. 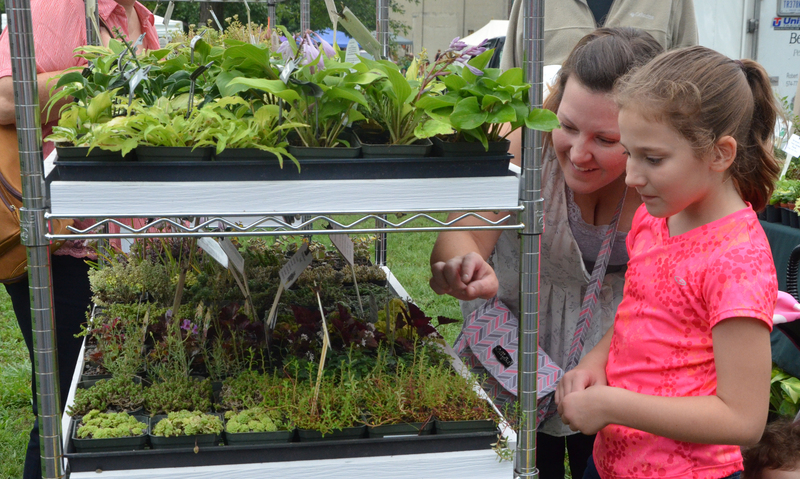 The MSD of Wabash County School Board approved advertising its 2017 budget on Tuesday night, Aug. 23, and began exploring options to assist with the corporation’s funding. Earlier in the meeting, the Board announced there are no longer plans to reorganize MSD in 2017, which will potentially lead to funding inefficiencies throughout the next several years, according to John Gouveia, board member. Thus, the Board will need to consider other avenues besides reconfiguration to make up for those inefficiencies, he continued. 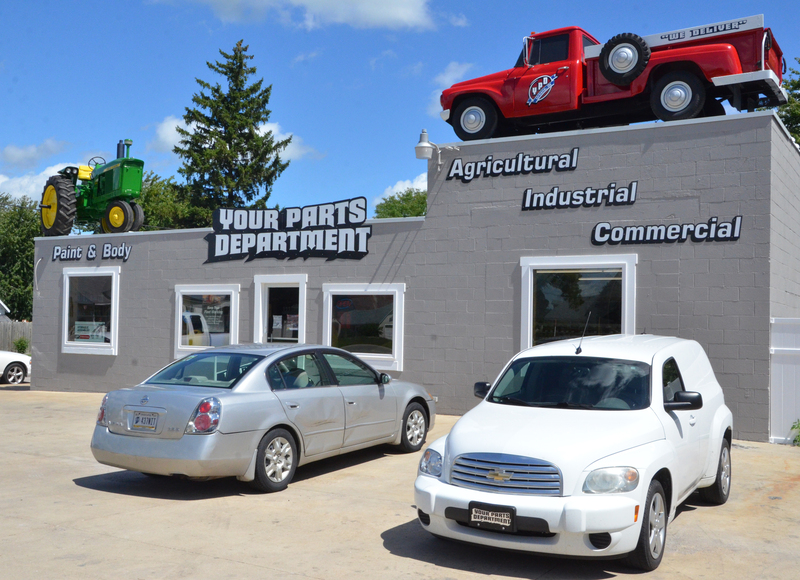 URBANA - Your Parts Department (YPD), located at 11 S. State Road 13 N., is open for business and will celebrate with its grand opening on Friday, Sept. 2. Originally opened on July 18, YPD’s business is handled the “old school” way, according to according to Andy Tyler, general manager. 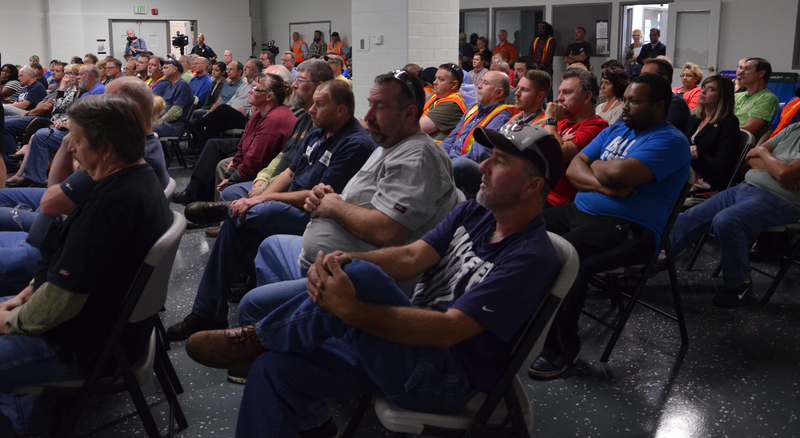 General Motors (GM) will invest $91 million in the GM Marion Metal Center over the next several years, officials announced Monday, Aug. 22. Established in 1956, the plant provides steal blanks, stampings and sub-assemblies for a variety of GM products. The multimillion-dollar investment will go toward updating the plant’s existing equipment, with expansion expected to start later this year and be completed by 2017.